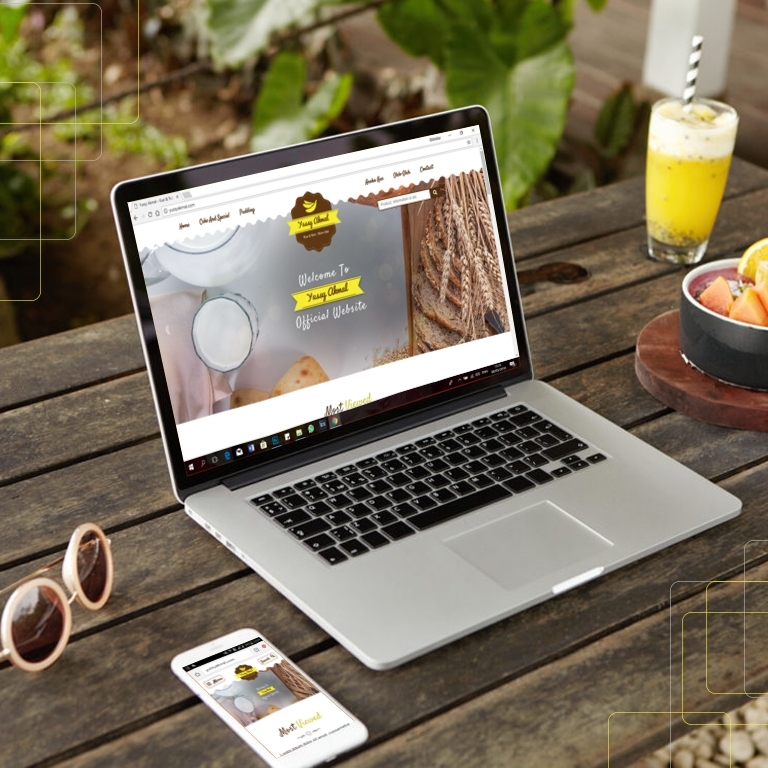 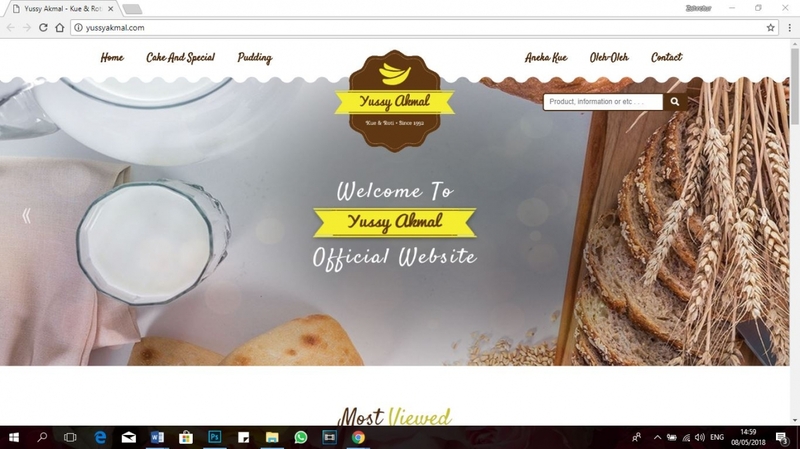 Yussy Akmal is a business engaged in food in Bandar Lampung which makes a websites as marketing media that introducing product. 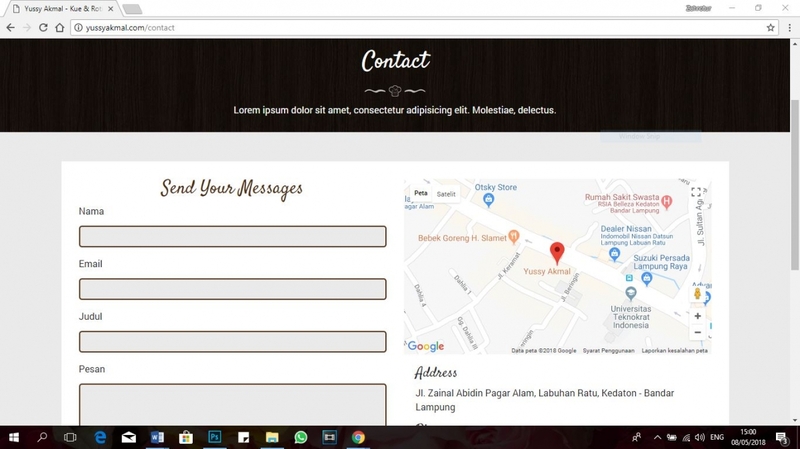 Gink Technology has developed their website. 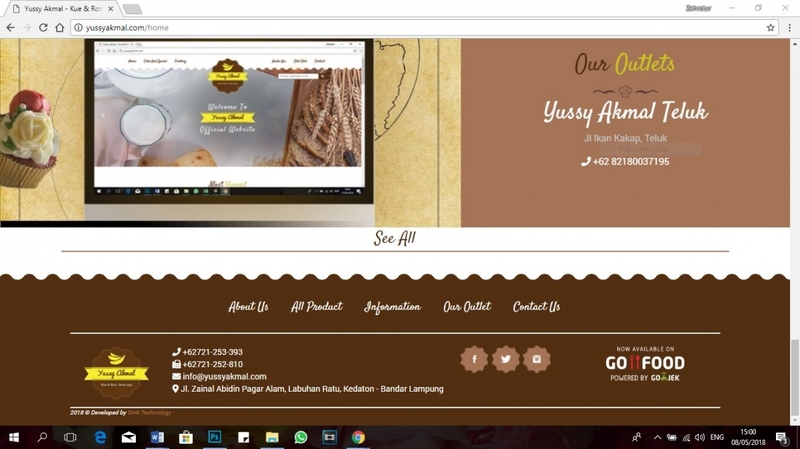 On the website, consumers can see various information, food souvenirs from lampung including a price that offer by Yussy Akmal. 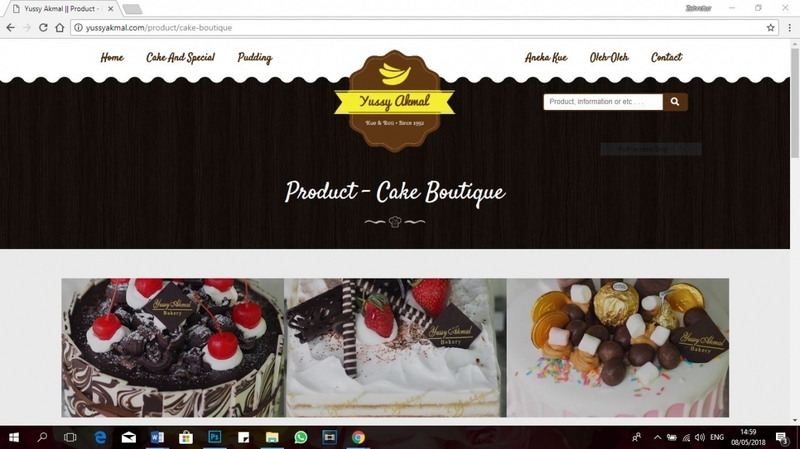 They can reach out new consumer and increase business credibility with their official website.